I am home in Houston this month for a change (although I will be out in California next week when it is time to announce the winner) and for those of you wondering, we really like living here so far. Yes, the upcoming summer is a bit daunting, but for nine months out of the year, it is pretty darned pleasant. This month, we have a total of twelve entries (listed below), which is pretty good given all the grumbling about the topic when it was first introduced. I have read most of the entries already, and I have to say it should be a fairly stiff competition this go around–but I am usually wrong when I try to predict that sort of thing, so I won’t. 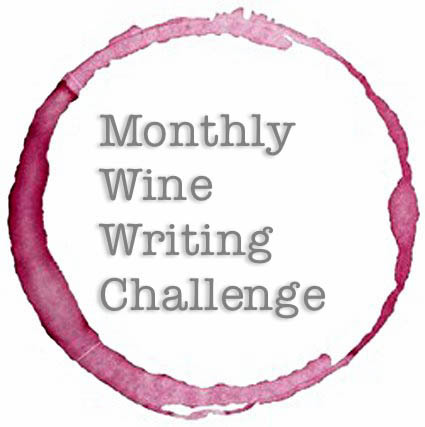 This entry was posted in #MWWC32, Monthly Wine Writing Challenge. Bookmark the permalink. 2 Responses to #MWWC32 Time to vote!